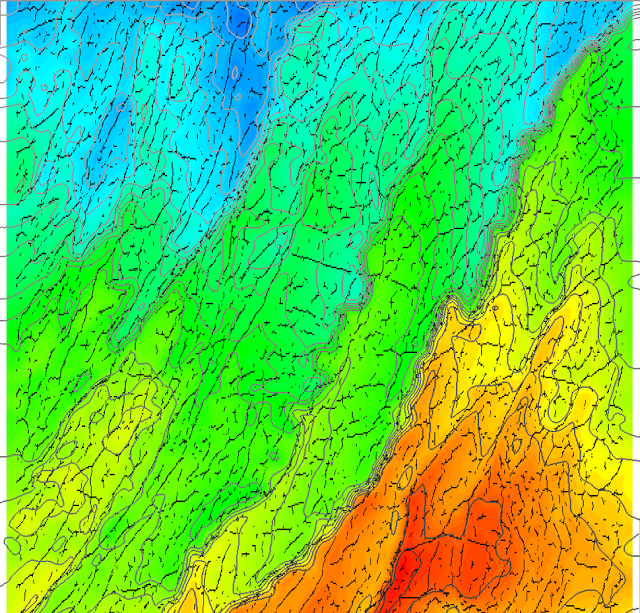 Azimuth, Fault Trends, Instantaneous Phase: how to convert these values into degrees? GeoTeric users know that some of the attributes calculated with the software have “strange” values, which are excellent for further attribute calculations or providing visual clues, however, they are not immediately meaningful for the interpreter. 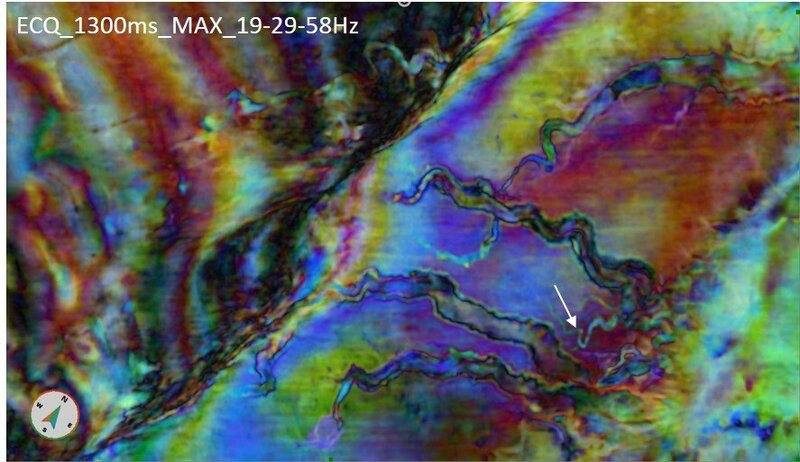 This blog post deals with three of these attributes – azimuth, fault trends and instantaneous phase – and shows how the GeoTeric values can be converted into ones that are more familiar for the geoscientist. How to create a structural-topographic horizon map in GeoTeric? 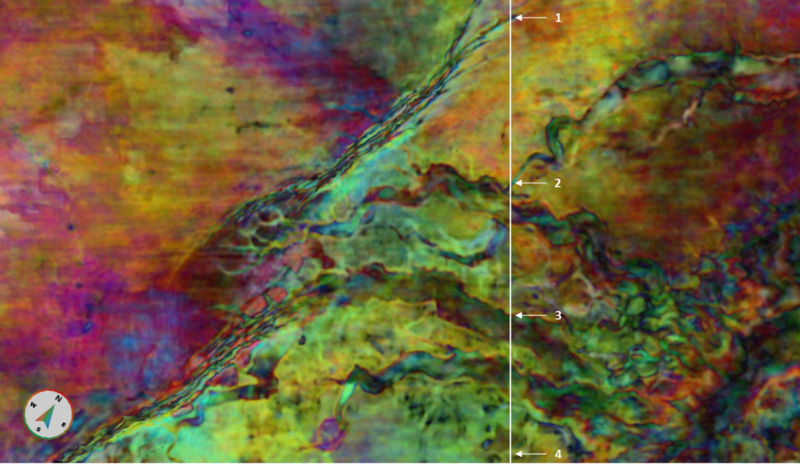 Office walls of exploration teams frequently feature structural-topographic maps of key horizons: topography of the horizon is encoded into colours – usually using a spectrum or a rainbow colour scale – while faults are indicated by e.g. black or red lines. 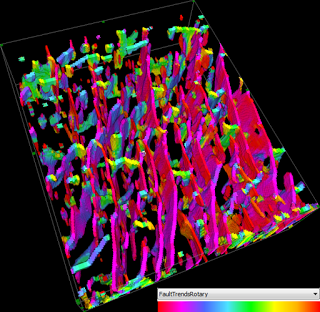 We’ve been recently asked whether such an image could be produced using GeoTeric.